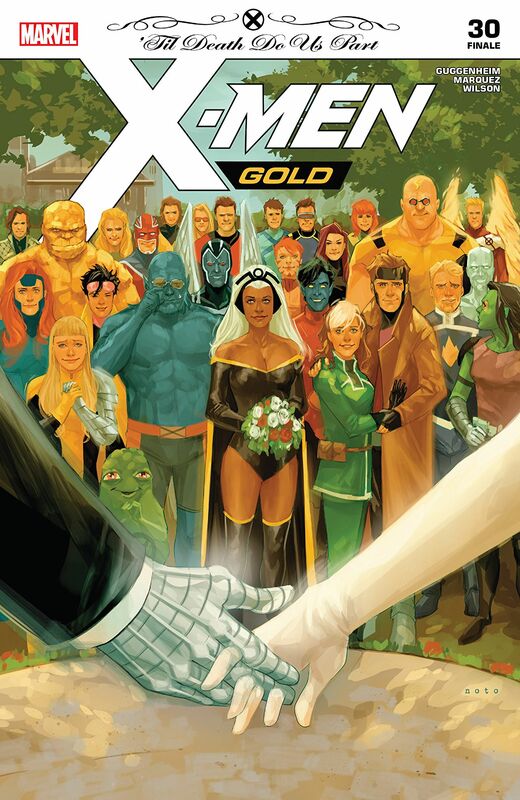 Find out for whom the [wedding] bells toll when the guys discuss X-Men: Gold #30, which came out this week. Also, grab a big bowl of your favorite cereal because the guys have a few things to say about this week’s Justice League #2 and its Saturday morning cartoon inspirations. There a great crop of comic book and cinematic news of the week that will be explored, as well. Always on deck and never stale are our grand and gracious #kliqsoftheweek that will sure to please (and maybe surprise)!